There are many traditional dance teams that enjoy sharing the love and their moves at folk festivals and tours across England, however there are some teams that very rarely leave their home environment. For Dancing England 2019 we are looking forward to several such teams letting a wider audience see their skills and traditions. 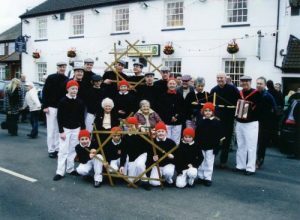 The Flamborough Sword Dancers are one such team, based in the village of the same name in the East Riding of Yorkshire. Boxing Day is when the Flamborough Sword Dancers perform around their home village. With origins in the local fishing community, the team are very well established and wear appropriate dark blue fishermen’s jerseys with white trousers- even some of the dance moves are said to be derived from threading actions used when making and repairing their fishing nets. The local children are taught the moves at school in order to pass the tradition on to the next generation and it obviously pays off as the junior team is a prizewinning one in the field, and many of the mature dancers had their first introduction to the activity when they were schoolchildren. 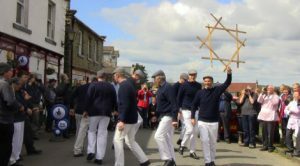 They perform with wooden swords outside each of the local pubs including the Rose & Crown and ending at the Royal Dog & Duck. But in the meantime, here’s a short video of the Flamborough Sword Dancers. 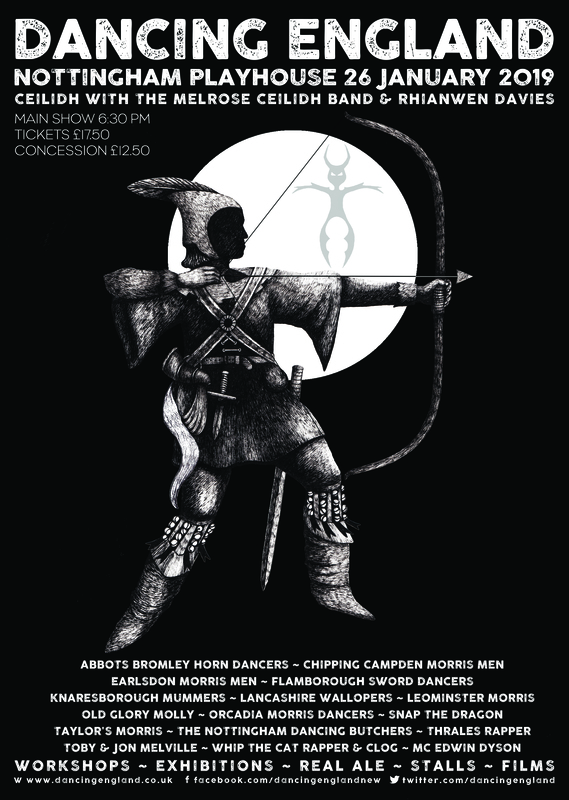 2 Comments on "Not a short sword dance, but a longsword dance – it’s the Flamborough Sword Dancers"
Then let us read or listen to the ditty!